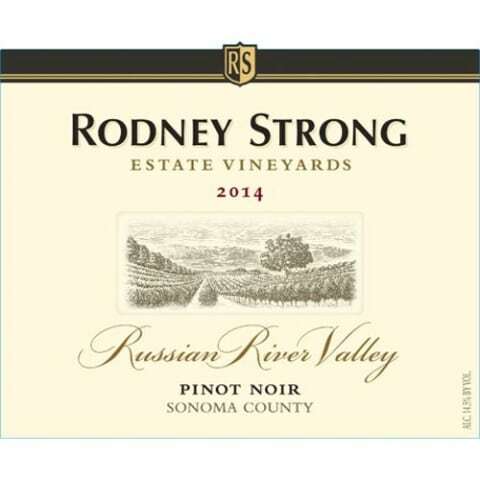 In this episode, Rob and Scott review a surprising gem of a wine in Rodney Strong's Russian River Valley Pinot Noir. Will this wine follow the Cali playbook of wine and be a dark fruit bomb, or will it actually taste like Pinot Noir? We shall see, on The Wine Vault.